Enhancing your home’s look, comfort, and efficiency can be easily achieved by having value-laden home improvement services done by a reliable and certified contractor. 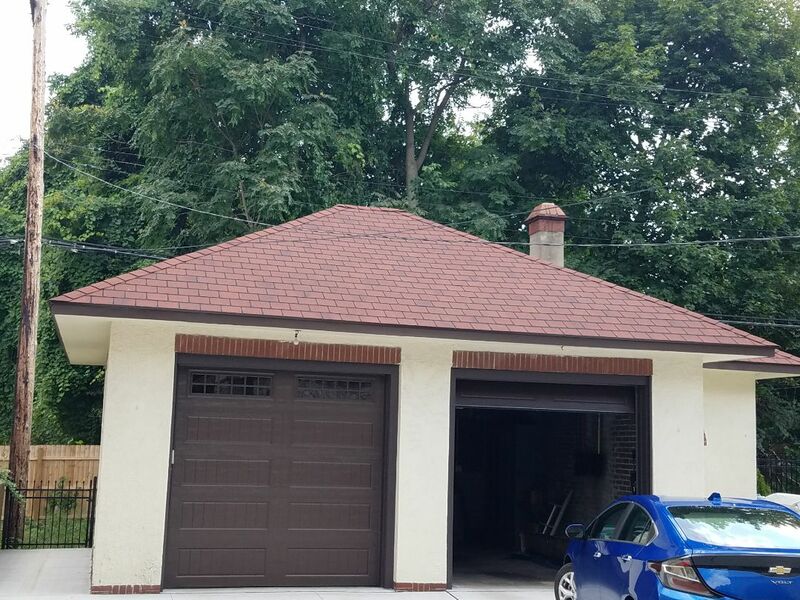 NorthWest Construction, one of the most trusted roofers in Detroit, Michigan, offers a wide range of improvement services that are designed to bring the most out of your home. 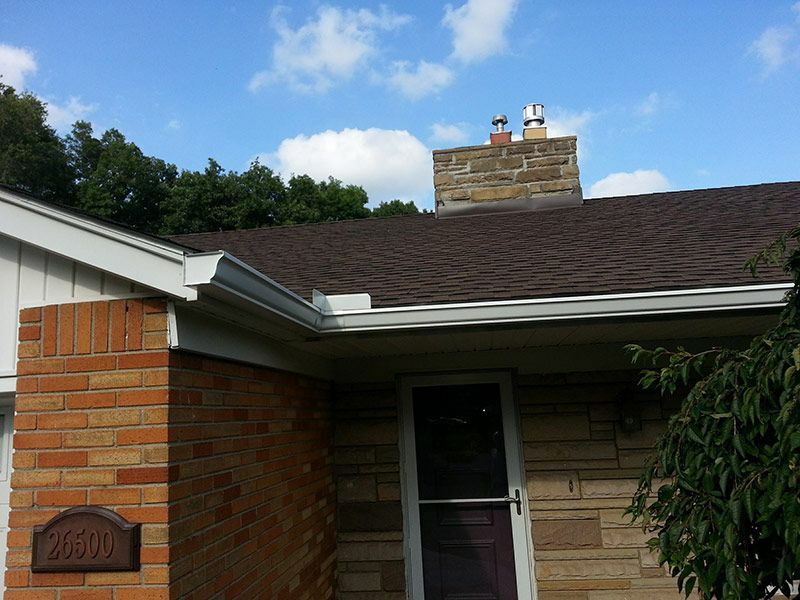 Roofing – We provide roof repair in Detroit, MI, as well as new roof installation, replacement, and maintenance. 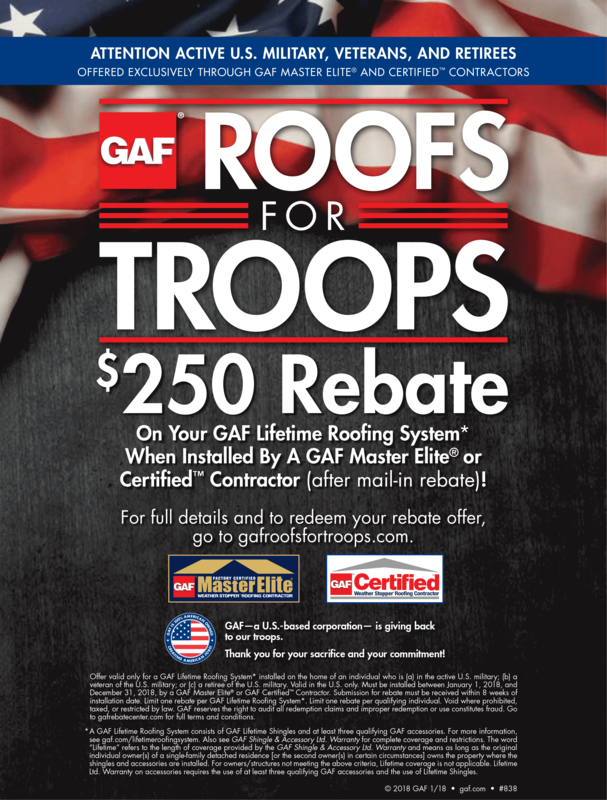 We also offer gutter installation and attic insulation. Exterior and Interior Improvement – Our exterior services include siding installation and repair, windows and doors replacement, and chimney repair and maintenance. Meanwhile, our indoor improvement services include kitchen remodeling, bathroom remodeling, basement remodeling, senior living enhancements, porch and porch overhangs, and installation of railings and awnings. Room Additions and New Construction – If you need to maximize your space, we can also help you achieve this. We can provide you with patio and room additions as well as new construction. Our company is guided by our commitment to providing top-quality materials and workmanship at reasonable prices, while taking care of our integrity. At NorthWest Construction, we believe that “It’s All About the House!” and this is why we continually work to improve ourselves and our services. As a result of our hard work, we have gained recognition from authorities in the industry. We are currently an A+ certified member of the Better Business Bureau (BBB). We have also been receiving Angie’s List Super Service Award for the past seven years. Furthermore, NorthWest Construction is trained and certified by some of the top manufacturers in the building and construction industry, such as GAF, CertainTeed, Owens Corning, Mastic Exteriors, Paradigm, James Hardie, and Andersen Windows. By maintaining strong affiliations with these companies, we are able to provide their high-rated products and the warranties that come with them. 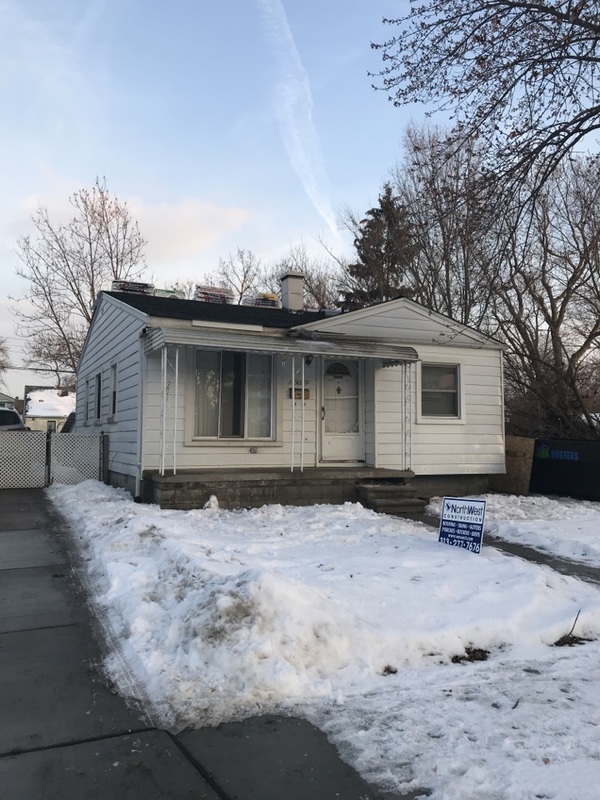 If you are ready to experience top-quality home improvement in Detroit, MI, call us right away at (313) 277-7676 or message us through our online contact form to schedule your in-home consultation. Our team is ready to assist you from 8:00 am to 6:00 pm, Mondays through Fridays and from 8:00 am to 3:00 pm on Saturdays. We offer discounts for seniors and flexible financing schemes for customers looking for an easier way to pay for their projects. New Attic insulation. 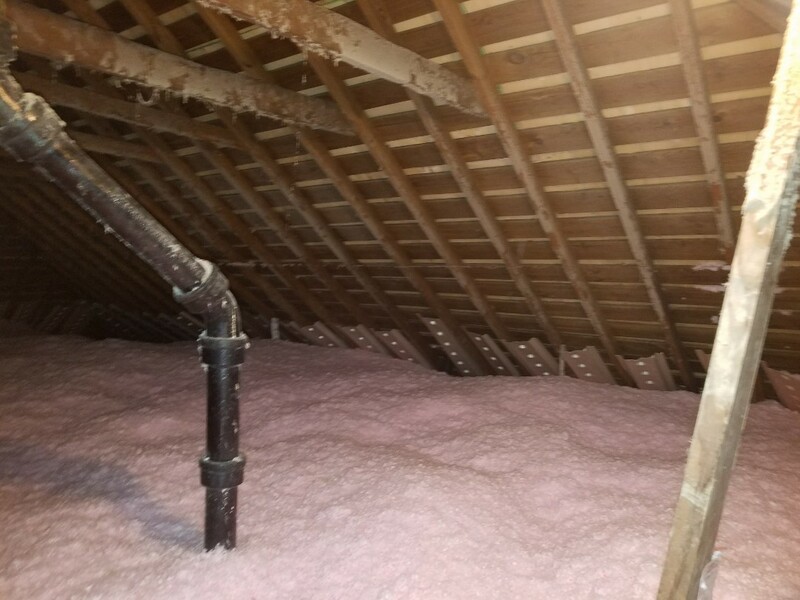 Owens Corning blown in fiberglass attic insulation to R-49. New insulation baffles at each rafter, verify soffit ventilation to help control ice dam formation. Boston Edison Historic District. new Certainteed Hatteras Cottage Red roofing with metal valleys and Cedar Crest Cottage Red cap shingles.